Utah Jazz radio team David Locke and Ron Boone are all fired up after the Utah Jazz beat the Portland Trailblazers in overtime. 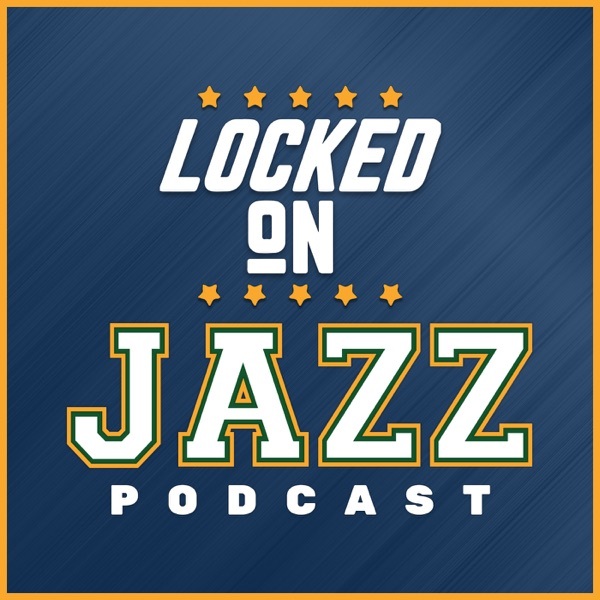 Locke sees the win as a sign of the Jazz grit and incredible defense. Boone is fired up about what we are seeing from Ricky Rubio and Donovan Mitchell. Lots of things to talk about after the Jazz get to overtime after a great Rudy Gobert block and then run away from the Blazers to move to 5-0 at home.